Qualcomm is facing a EU€997 million (US$1.2 billion) fine from the European Union for anti-competitive practices based around a five year contract (2011 - 2016) with Apple which imposed a financial penalty if Apple sourced 4G LTE modems from any of Qualcomm's competitors. Qualcomm is also being investigated for intentionally selling modems below cost price in order to force a competitor out of the market between 2009 and 2011. 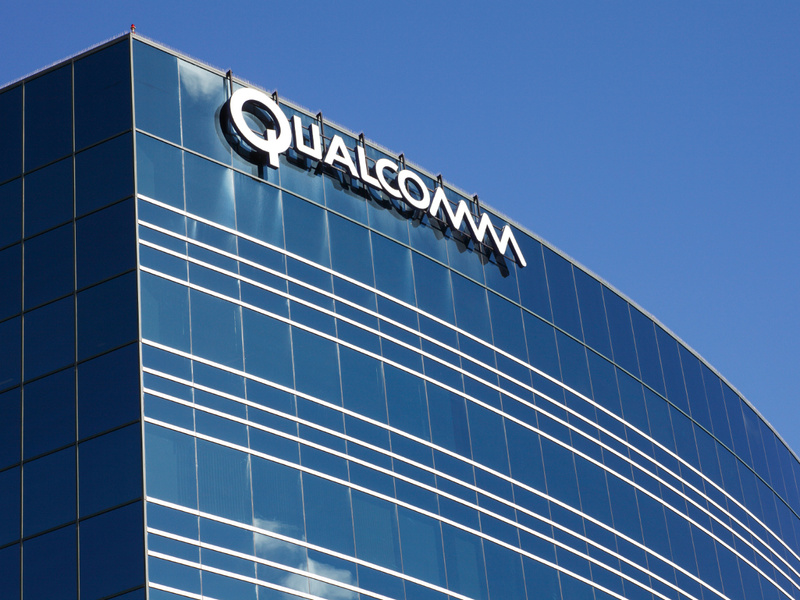 Qualcomm, the heavy-weight American-based semiconductor and telecommunications company, is being fined EU€997 million (US$1.2 billion) by the European Union for anti-competitive practices which they have been under investigation since 2015. The practices revolve around a contract held between Qualcomm and Apple between 2011 and 2016. The European Union has stringent laws governing business interaction and readily gets involved in cases where they believe a business is using their market position to create an advantage that damages their competitors by creating a monopoly-like situation. Investigators say that Qualcomm created a contract with Apple which provided substantial rebates under the condition that 100% of Apple’s 4G LTE equipped products used Qualcomm modems, effectively blocking competing modem manufacturers by limiting Apple’s ability to switch without incurring a significant impact on expenses. Evidence of this can be seen when Apple made the decision not to source any Intel 4G models shortly after Qualcomm warned them that the rebates would cease if they started purchasing Intel 4G LTE modems. Apple isn’t included in the fine since only the company selling the product (in this case a 4G LTE modem) is guilty of anti-competitive practices. 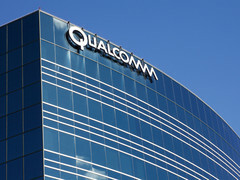 Qualcomm could receive further penalties based on the result of an on-going investigation into claims that they sold modem chips below cost price between 2009 and 2011 with the intent of using their financial position to drive a competitor (Icera) out of the market due to unsustainable losses. This fine, which represents 4.9 percent of Qualcomm’s 2017 revenue, comes while the company is also fighting legal battles against Apple for SoC design licensing and while they defend themselves against a US$105 billion hostile takeover bid from Broadcom (backed by additional funding).